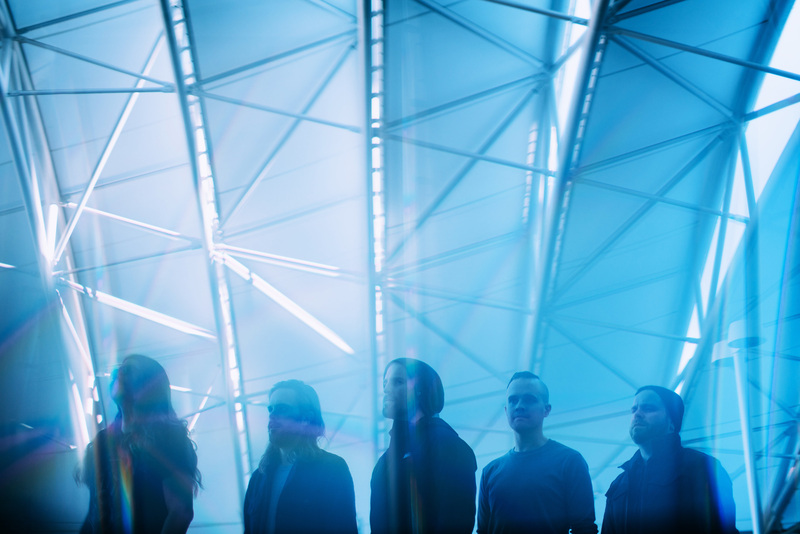 Innovative progressive metallers BETWEEN THE BURIED AND ME have announced a European headline tour for Autumn 2019. Each show on the 19 date run will see the ground-breaking quintet perform two sets, in a special “Evening With” style celebration of their astonishing back catalogue and a career spanning almost two decades. Tickets go on sale on Friday 15th March at 9am (GMT). Visit the band’s Facebook page to purchase. Between The Buried And Me’s newest accomplishment is the conceptual, two-part, epic album “Automata“, which was released last year via Sumerian Records. 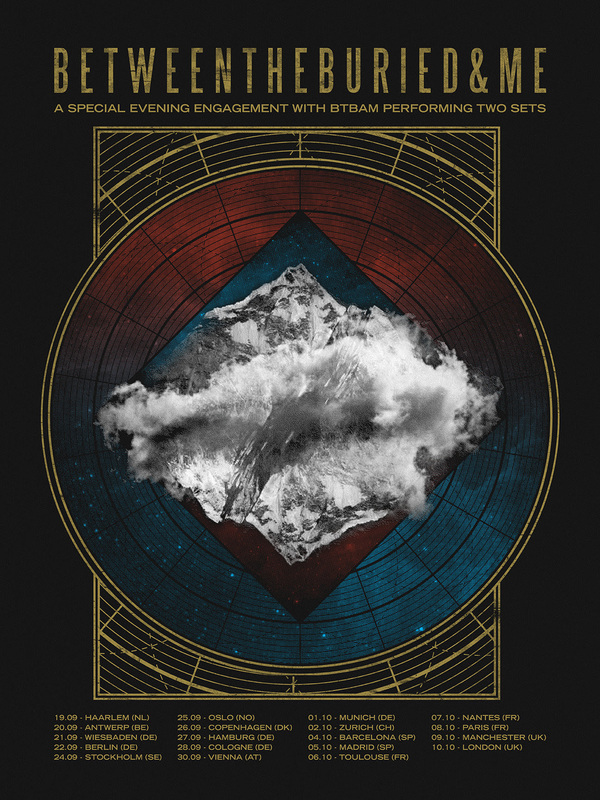 With their latest opus, BTBAM continue to push themselves to new dimensions with their song-writing, resulting in their most expansive and diverse work yet.